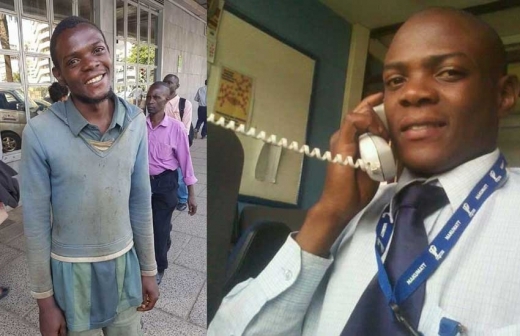 Kenyans online had launched a search for street boy Vincent Omondi, the homeless man who once lived a normal life and worked as an IT expert at Nakumatt. From a social media post by his friend, the street boy who made headlines sometimes back early this year is dead. Vincent Omondi a.k.a Vince Dancer’s body was found lying lifeless in Nairobi’s Eastleigh area. 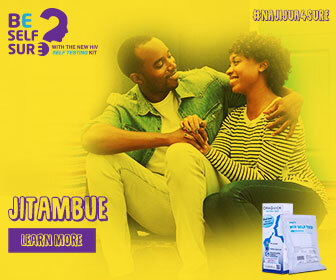 The 28-year-old made headlines in March this year after he picked a whooping KES 200, 000 in the busy Nairobi streets. He shocked Kenyans after he decided to return the entire amount to the owner who was identified. After the streetboy’s act of honesty Vincent was taken for rehabilitation to help him overcome drug addiction hoping to better his life thereafter.Vince took back to the streets after staying in the rehab for 5 months. This was after the individual who had promised to help him vanished in the thin air. This is definitely sad news. May his soul rest in peace.